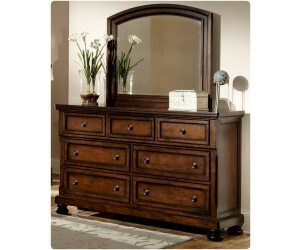 A classic addition to your transitional bedroom will be the Homelegance 2159 Cumberland 6 Pc. 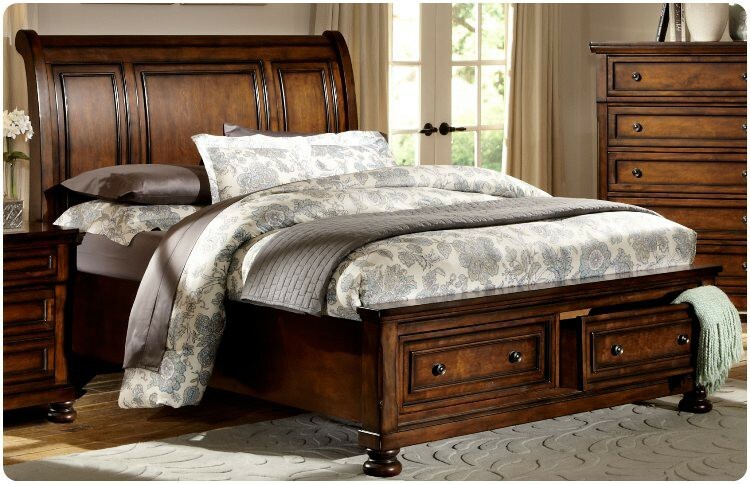 Bedroom from Carolina Furniture. 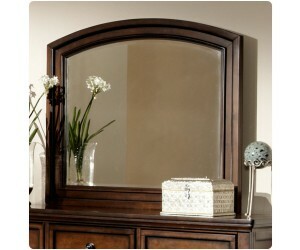 Traditional accents such as, the bun foot that supports each piece and rich mediumbrown finish on birch veneer and select hardwood blend with framing and lines that compliment your personal style. 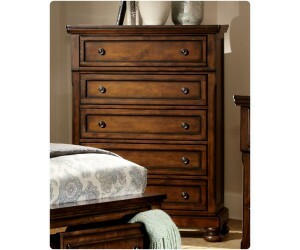 Hidden drawer storages in the nightstand and dresser are a clever way to hide your valuables. Nightstand is a separate purchase.